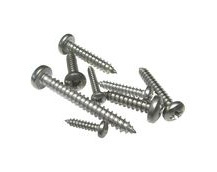 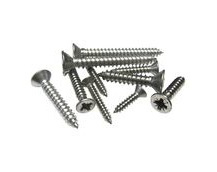 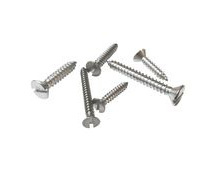 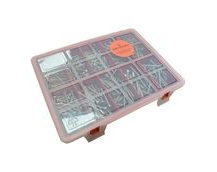 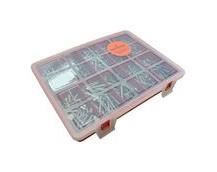 Self-tapping screws of various types, for fixing into wood or fibre-glass. 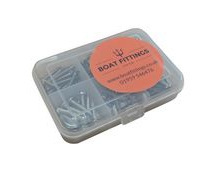 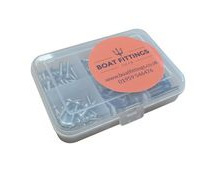 The superior corrosion resistance of these A4 grade self-tappers make them a great choice for sailing, motor boating and other water-sports applications. 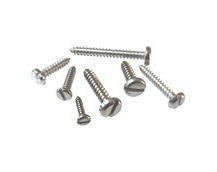 Self tapping posi countersunk screws in 316 (A4) stainless steel.